Power outage is a real frustrated thing. Temporary generator is quite useful but the noise is very loud. 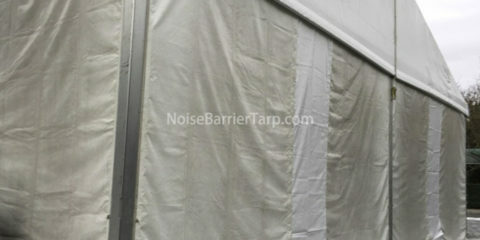 Noise barrier can be used for generator noise reduction. They are used in most industries around the world for temporary and permanent situations. A large proportion of noise comes from the exhaust outlet of large generator. As for smaller portable device, you have both engine and exhaust outlet noise problems, and the same noise as all generators will be reduced to low frequencies. Depending on the type of generator you want to decay, it will determine what noise control method will be recommended. 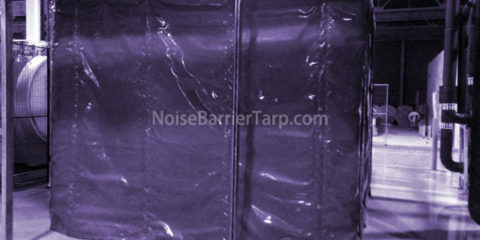 4 layer noise barrier a recommended generator soundproofing material for most generator noise reduction. 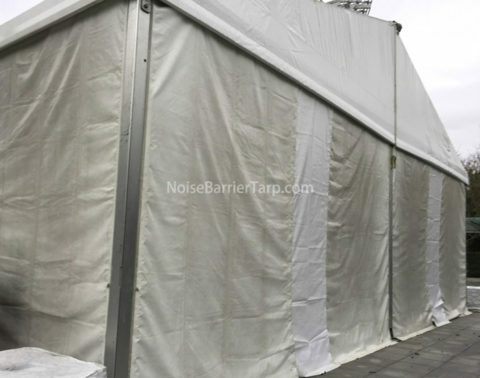 A temporary acoustic enclosure made up of 4 layer noise barriers is recommended for generator noise reduction. 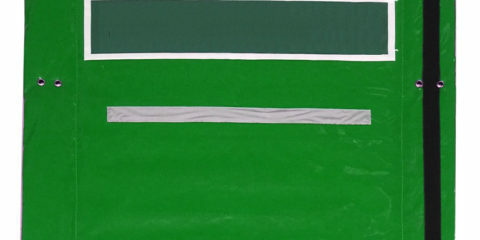 First, use three or four iron mesh fences to surround the generator, and then hang the noise barrier on the fence. Take care of the joints and a soundproof generator box is made. 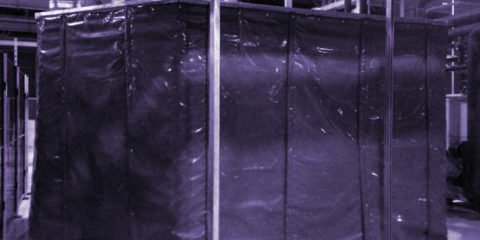 The product has become the first choice for many contractors. Its superior acoustic performance exceeds other available variants. 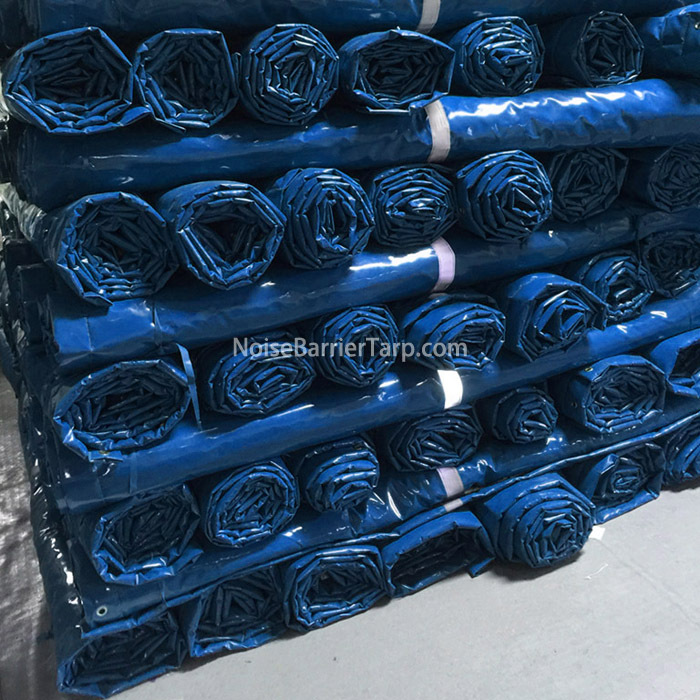 The material used for generators noise reducing is designed to absorb the sound and minimize the reflection, rather than just reflecting the sound back.